We looked at the top 10 Vitamins and dug through the reviews from 44 of the most popular review sites including The Fertile Times, Born Cute, Prenatals, Bustle, Healthy Top 10s, Family Living Today and more. The result is a ranking of the best Vitamins. Our experts reviewed the top 10 Vitamins and also dug through the reviews from 44 of the most popular review sites including The Fertile Times, Born Cute, Prenatals, Bustle, Healthy Top 10s, Family Living Today and more. 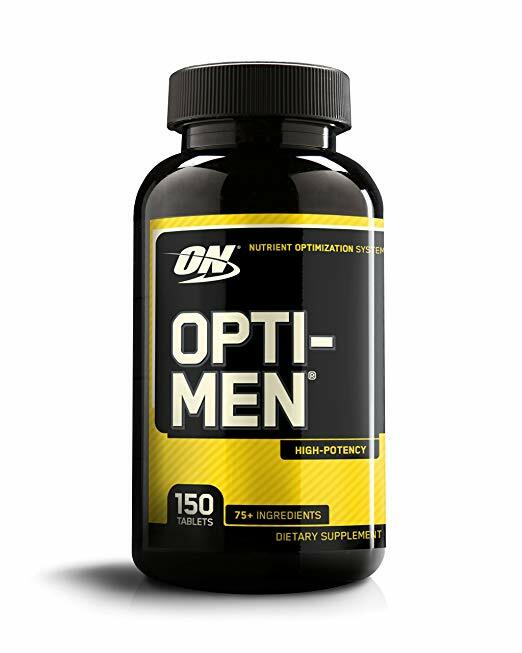 The result is a ranking of the best of the best Vitamins. 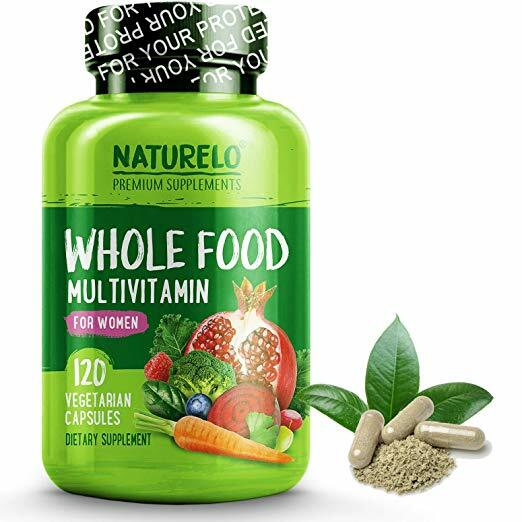 You'll get all the vitamins you need plus antioxidants with the NATURELO Whole Food Multivitamin for Women. Though higher in price, this is the option for you if you're concerned about safety. NATURELO goes above and beyond to ensure its products are free of artificial ingredients and manufactured safely. DWYM Beauty and Personal Care Experts plus BestReviews, Health Ambition. Along with user reviews from Amazon and Walmart.
" Tested for purity on all fronts, and has no preservatives or artificial colors or flavors. Has antioxidants, and available in men's, women's, and kid's formulas." "The only downside I see with this product is the high serving size, which is four capsules a day. The four-capsule serving size also makes Naturelo less cost-efficient." Gummy vitamins are a tasty way to work in your daily supplement. SmartyPants Adult Complete Daily Gummy Vitamins include probiotics to keep your gut in check and Omega-3 to keep your heart healthy. However, gummy vitamins can have high sugar and calorie content. So, be sure to check the nutrition label before you buy. DWYM Beauty and Personal Care Experts plus Bar Bend, Health Ambition. Along with user reviews from Amazon.
" No artificial ingredients.High in Omega-3. High in Vitamin D"
"High price. Most calories per serving at 50 with 8g of sugar. Low amount of riboflavin. 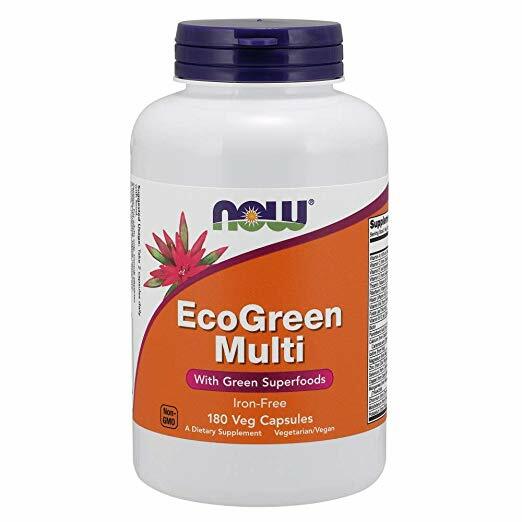 Six gummies for the daily dose"
You'll get green superfoods in addition to general vitamins with the NOW Foods EcoGreen Multi Vitamin. One of the biggest benefits to this multivitamin is that you'll get your supplement with only two capsules. Many other supplements require a much bigger dose. One negative, though, is an aftertaste. 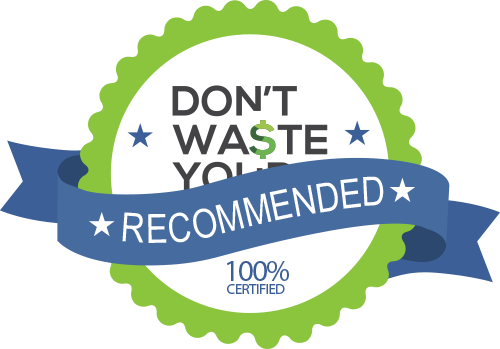 DWYM Beauty and Personal Care Experts plus BestReviews. Along with user reviews from Amazon.
" Stands out for containing organic green super foods spirulina and chlorella. Ingredients are vegan, and quality is guaranteed by GMP." 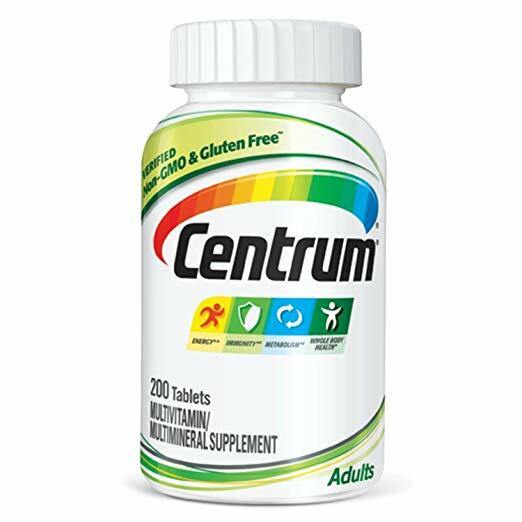 Women's multivitamins are specially formulated for a woman's unique nutritional needs. The SmartyPants Women's Complete come in tasty gummy form and include Vitamins A, C, D, E and K, as well as Omega-3 for heart health. These vitamins don't feature any artificial ingredients. However, the gummy forms do include 7 grams of sugar and 50 calories per serving, which could be a deterrent. DWYM Beauty and Personal Care Experts plus Bustle, Healthy Top 10s, Family Living Today. Along with user reviews from Amazon.
" Another fantastic gummy multi-vitamin, this one-a-day from Smarty Pants is formulated with extra ingredients aimed at increasing your focus, mental cognition, and overall brain health." We identified the majority of the vitamins available to purchase. Reviews from our DWYM category experts and analysis of some of the most respected sources including: The Fertile Times, Born Cute, Prenatals, Bustle, Healthy Top 10s. Tested for purity on all fronts, and has no preservatives or artificial colors or flavors. Has antioxidants, and available in men's, women's, and kid's formulas. Naturelo commits to a focus on quality ingredients and manufacturing practices. They produce their product in FDA-approved facilities and are GMP certified. They are on the high end of the price spectrum, but if you're concerned about quality ingredients, you might not mind. The only downside I see with this product is the high serving size, which is four capsules a day. The four-capsule serving size also makes Naturelo less cost-efficient. Another fantastic gummy multi-vitamin, this one-a-day from Smarty Pants is formulated with extra ingredients aimed at increasing your focus, mental cognition, and overall brain health. These Gummy Vitamins are made with 15 basic nutrients, + wild-caught omega 3 fish oil. For the Vitamin category, we analyzed 44 of the most popular reviews including reviews from The Fertile Times, Born Cute, Prenatals, Bustle, Healthy Top 10s, Family Living Today and more. The result is a ranking of the best Vitamins.